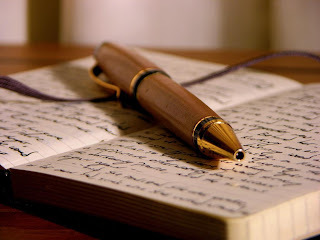 Do you have a knack for writing? Are you interested to become a lifestyle writer? Learn the basic skills of writing lifestyle stories. Join “the art of writing lifestyle stories” summer workshop. The workshop is open to all high school, college students and those who want to discover their own hidden talent for writing lifestyle stories. The workshop shall teach the student how to write stories covering the following subjects: Art & culture, Health & Wellness, Home & Interiors, Food & Restaurants, Fashion & Beauty, Travel, Family & Personalities. Schedules: Five days/ two hours per session. Days: Mondays & Wednesdays; Tues. & Thurs. ; Sat. (10:00 a.m. – 12 p.m. ; 2:00 – 4:00 pm); Workshop session starts: April 4, 2011.